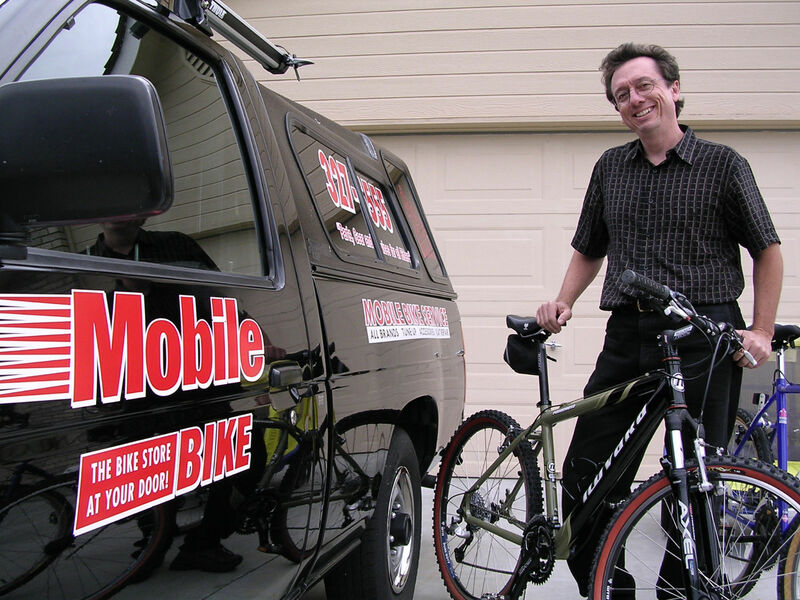 Mobile Bike - Mobile Bike Repair & Service - Boise and Meridian, IdahoMobile Bike | The Bike Store At Your Door! 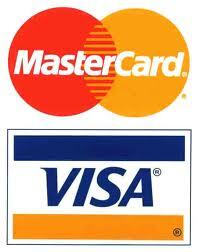 Serving Boise & Meridian and providing great service and value for 15 Years! 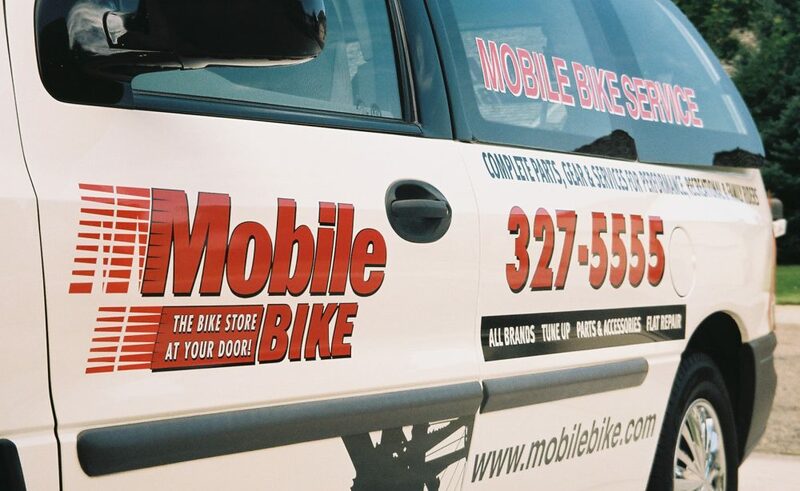 Mobile Bike offers a convenient way to repair and tune up your bikes while keeping in mind your personal riding preferences along with your family’s needs. We’re here to help you with all your service needs and bicycle questions. We can help you achieve a more comfortable riding position and virtually eliminate flats by updating your current bicycle. Our special Group Tune™ saves you $10 per bike on three (3) or more bikes. Take advantage of this time and money saving offer to help insure your bikes are ready for the year! On-site service for almost any bike you can imagine; Kids, Cruisers, Hybrids, Recumbents, Three-Wheelers, Fat Tire, Vintage, Road, Mountain and more! We can repair/service your bikes to make them safer & easier to ride while enhancing your bikes’ reliability and comfort!